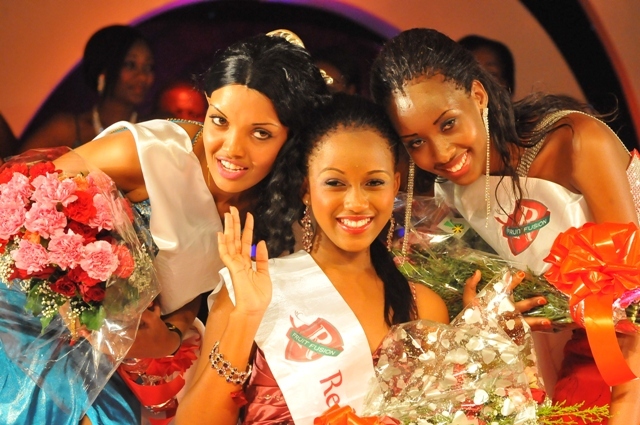 DAR ES SALAAM, Tanzania - Brigitte Alfred Lyimo (19) was crowned Redd's Miss Tanzania 2012 at the Blue Pearl Hotel in Dar es Salaam on November 3. 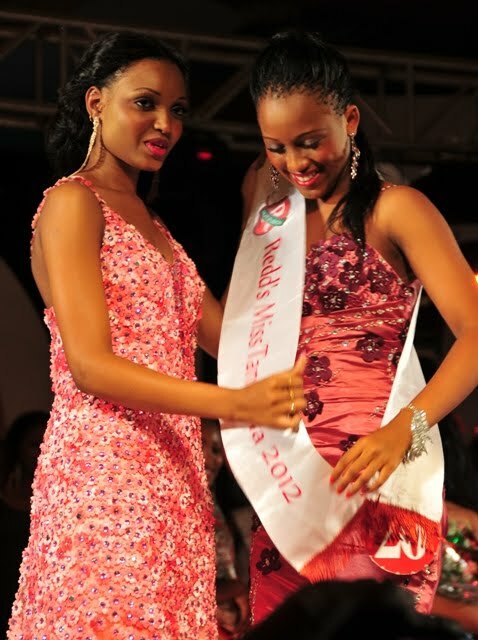 She will represent Tanzania in Miss World 2013 in Bogor, Indonesia. 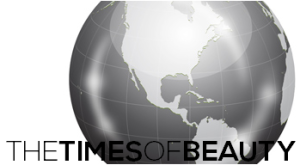 Pili Eugene Fabian and Eda Sylvesta finished in second and third place, respectively.